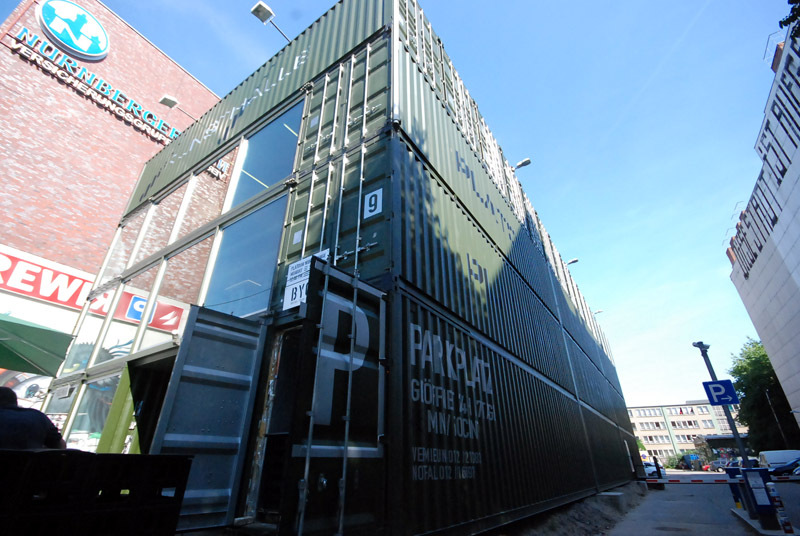 Platoon is an art exhibition hall made of containers. 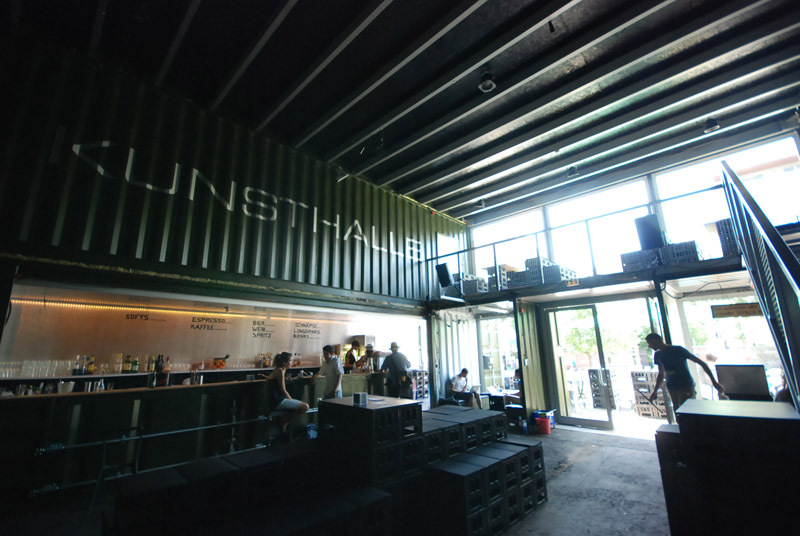 Many international artists find their second home here and share their passion of art with the public. Let’s join them for one of their cultural events, dance at one of their parties or simply have a cup of coffee and enjoy the nice atmosphere at the bar. Location: Schönhauser Allee 9, 10119 Berlin.